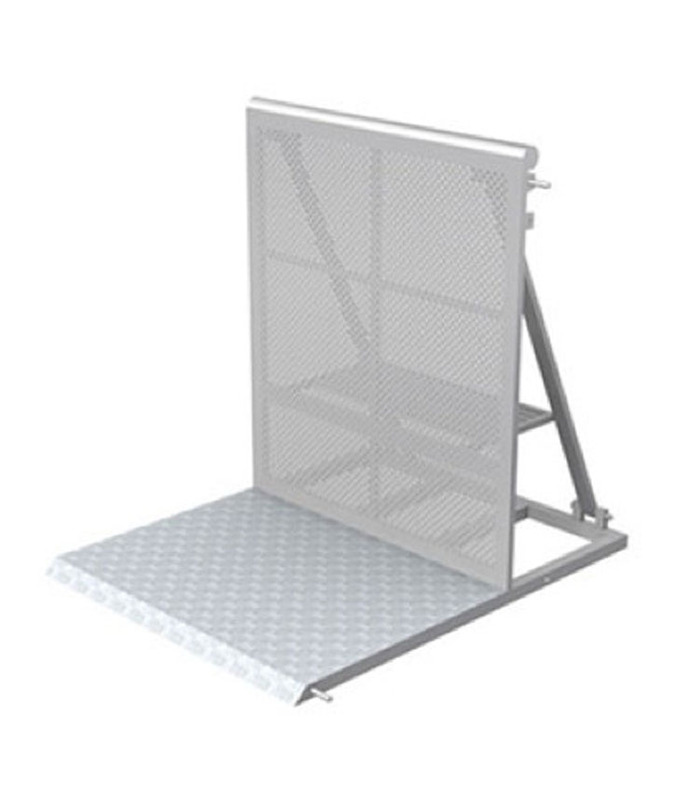 Our pit barriers are an absolutely essential hire item for your next large event or festival. 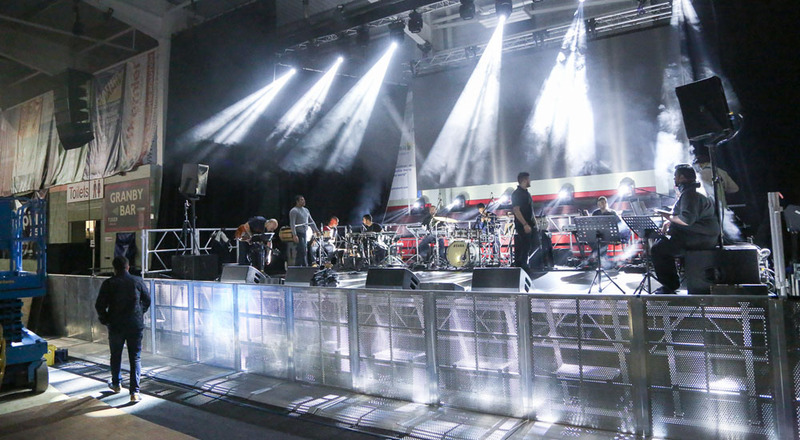 Our pit barriers are designed to create a barrier between the stage and the crowd, creating a safe working environment for your events security and medical staff. One the main benefits of using pit barriers is it helps prevent the crowd from attempting to get onto the stage and cause major health and safety issues at your event. 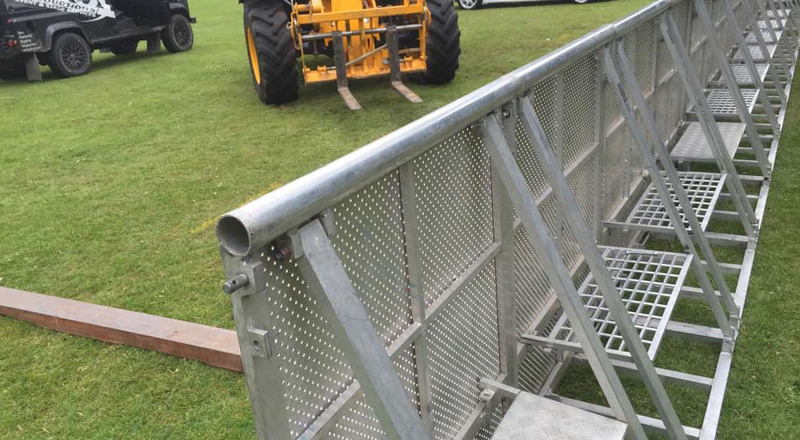 The main use for our pit barriers is as a front of stage barriers for events and festivals; however they can be hired for a whole variety of different uses, in many shapes and sizes. Our pit barriers are used at night clubs, student unions and any other indoor venues that require barriers at their event for segregation and protection. Are you interested in hiring our pit barriers for your next event or festival? Our pit barriers are available to hire throughout the Midlands and UK including Leicester, Birmingham, Coventry, Derby and Nottingham.